Sophie Lawrence is an illustrator living on the south west coast of England. 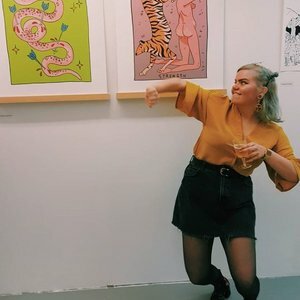 Her illustrations are inspired by humans and nature and how they connect through art, focusing on character design and exploration. Her work is often inspired by tattoo design and is heavily influenced by traditional painting techniques and sketches aswell.